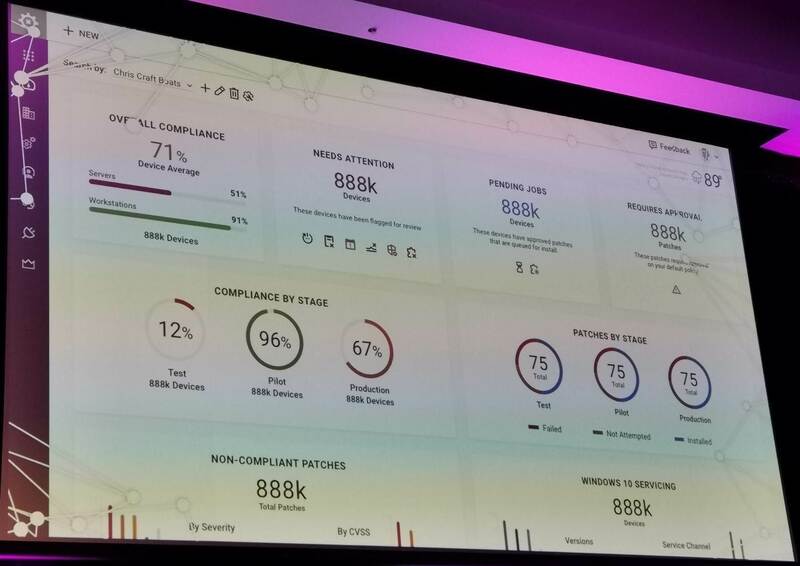 Chief customer success officer Craig Fulton admitted to the 500+ faithful assembled on the Gold Coast that the current ConnectWise portal is sub-optimal. “The old one looks like Office 97 and MS Paint,” he said. The new one has a more modern UI and niceties like two-factor authentication for its single sign-on feature. It’s also customisable, so that each ConnectWise customer can create their own look and feel. It’ll also be possible to create custom views for customers, including billing details. A glimpse of that functionality drew appreciative gasps from ConnectWise users sitting near CRN during the keynote. Fulton promised the new functions would appear before June 2019. “Identify” is closer – it will launch on 1 April. The thinking behind the new offering is that the first step in offering security consultancy is understanding an organisation’s current capabilities. The tool is derived from the Sienna Group, a security-centric MSP that ConnectWise acquired in 2018. John Ford, now ConnectWise’s Chief Information Security Officer (CISO), came along with that deal and described Identify as ideal for both MSPs and their clients. “MSPs are a target – you are a very juicy target,” he said. “Hackers are very smart, but also very lazy,” which means organisations like MSPs that offer the potential to attack multiple companies are an attractive prospect. Identify tries to address that by using a risk framework developed by the USA’s National Institute of Standards and Technology (NIST). That framework identifies risks so that organisations can begin to understand their compliance with best practice. Ford said Identify should therefore help MSPs and their clients to understand the state of their defences.